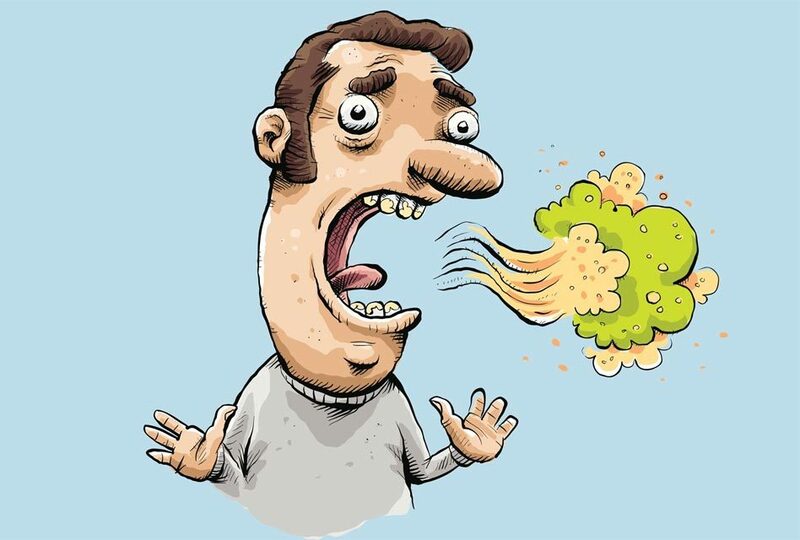 Bad breath, medically named halitosis, can be the result of poor oral hygiene or other health problems. It can also become worse with the type of foods ingested or other unhealthy habits. Certain foods, such as garlic or onions, can cause bad breath. Brushing and using mouthwashes can hide the smell temporarily. It will be eliminated once the food is ingested. Food residue left between the teeth from a lack of hygiene. Brushing and flossing are important. Food residue left on the tongue from not brushing it. Food residue left around removable prosthetics (dentures or partials). Smoking can cause bad breath, stain the teeth, reduce the taste of foods, and irritate the tissues of the mouth. 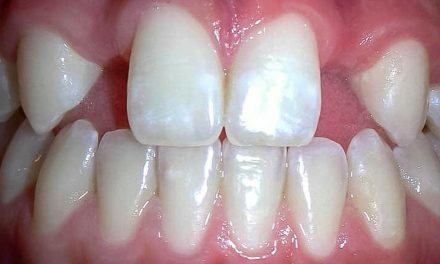 Gingivitis or periodontitis caused by the accumulation of plaque containing bacteria. If this disease is left untreated, it can cause harm to the gums and the bone supporting the teeth. Xerostomia (dry mouth), because of the lack of natural cleaning done by the saliva. Infection of the respiratory ducts, including bronchitis, pneumonia, and sinusitis. Good oral hygiene by brushing with antibacterial toothpaste after each meal, and by also brushing the tongue. Changing toothbrush every two months. Flossing at least once a day. 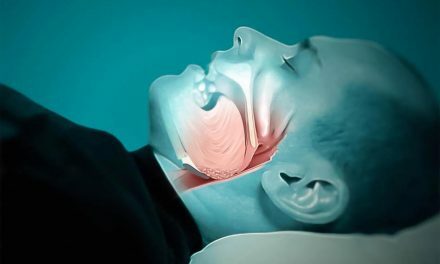 Removable prosthetics (dentures or partials) should not be worn during the night and should be properly cleaned before putting them back in the mouth. Visiting the dentist regularly for dental exams, at least twice a year, to verify the state of the gums and detect the presence of gingivitis, periodontitis, xerostomia, or all other problems that could cause halitosis. Drinking lots of water to keep the mouth moist. Chewing a sugar-free gum to stimulate the production of saliva. Using a mouthwash, preferably antibacterial, to eliminate the bacteria that cause halitosis.